If you or a loved one is involved in a motor vehicle accident the results can be devastating. To make the matters worse, what happens if the person that hits you is uninsured or underinsured? It may seem like you have no where to turn, but you may have options. 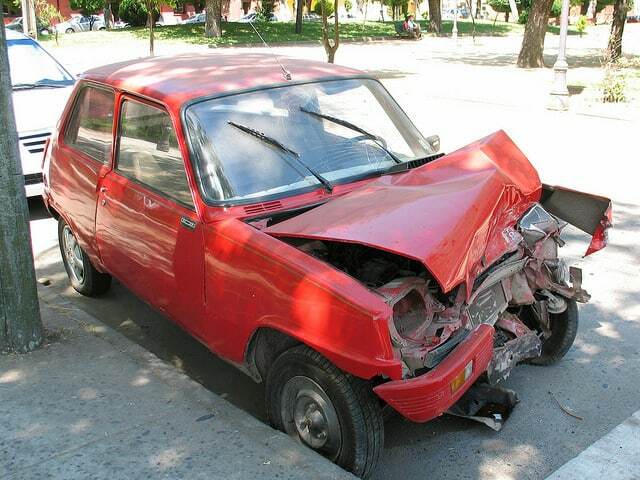 It is important to contact an experienced uninsured motorist attorney immediately. Florida has laws that require every operator of a motor vehicle to have valid insurance. Frequently, people disregard this law and drive anyways. If you are involved in an accident with an uninsured motorist you may still be covered. Insurance companies offer coverage for situations that arise like this. If you have uninsured motorists coverage on your own policy, you may be able to recover from your insurer for any damages not covered by the other driver. If you are involved in an uninsured motorist accident, contact the attorneys at Massey & Duffy, PLLC for your free consultation today. The Florida uninsured motorist accident attorneys at Massey & Duffy represent victims and their families who have been injured in an accident. Throughout Gainesville and North Florida our legal experts work to help people put their lives back together and recover financial compensation. We take the time to fully understand all aspects and locate all factors which contributed to the accident in order to determine which parties should be held liable. Rest assured that our residential complex lawyers will listen carefully and review the unique circumstances of your case and the future consequences of all injuries before filing a claim for damages.